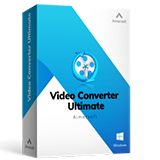 Aimersoft Video Converter and Aimersoft Video Converter Ultimate now convert videos 90X faster than other common converters, letting you convert videos and DVDs easily and quickly. Input Format MP4, MOV, MKV, M4V, FLV, AVI, 3GP, ASF, F4V, MPG, MTS, M2TS, TS and TRP. Output Format MP4, MOV, MKV, AVI and M4V. Output Platform YouTube, Facebook, Vimeo and Instagram. Output Device iPhone XS, iPhone XS Max, iPhone XR, iPhone X, iPhone 8, iPhone 8 Plus, iPhone 7, iPhone 7 Plus, iPhone 6, iPhone 6 Plus, iPhone 6S, iPhone 6S Plus, iPhone SE, iPhone 5, iPhone 5C, iPhone 5S, iPhone 4S, iPad Pro, iPad Air 2, iPad Air, The New iPad, iPad 2, iPad mini 4, iPad mini 3, iPad mini 2, iPad mini, iPod touch5, iPod Touch4, iPod Touch3, iPod Touch2, iPod Touch, iPod Classic, iPod Nano, Apple TV, Apple TV2, Apple TV3. 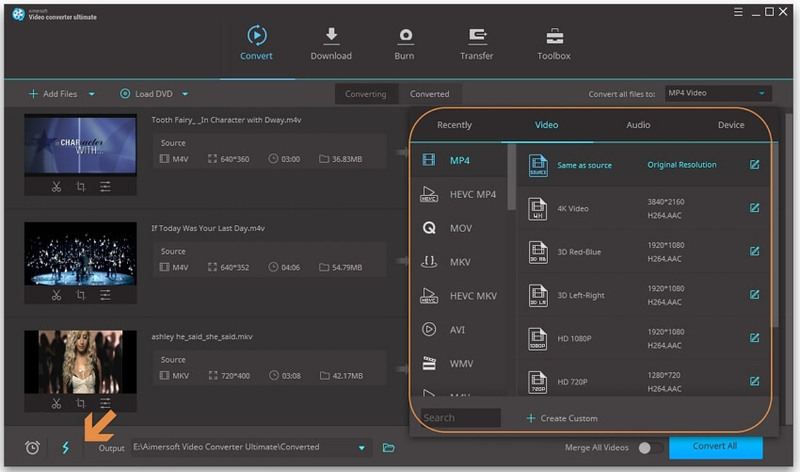 Aimersoft Video Converter Ultimate adapts cutting edge acceleration technologies, including the innovative High Speed Conversion mode, NVIDIA® CUDA™, Intel® Core™ and parallel CPU & GPU conversion, which increase the video conversion by up to 90 times. What Is High Speed Conversion? The High Speed Conversion mode enables you to remux video, i.e. convert video without decoding or re-encoding process, which contributes to a significant increase in the conversion speed and zero quality loss. Aimersoft Video Converter supports the latest NVIDIA® CUDA™ technology, a paralled computing architecture developed by Nvidia, which speeds up video conversion to revolutionary 90X faster speed than ever. Learn more about NVIDIA ® CUDA™"
What Is Intel® Core™ Acceleration? Optimized with the 2nd Generation Intel® Core™ Processors, Aimersoft Video Converter takes full advantage of your Intel® processor to boost ultra fast video conversion. This mean you can batch convert a number of videos simultaneously, one file utilizes the CPU optimization and the other NVIDIA® GPU, which save you a lot wating time. Step 1. 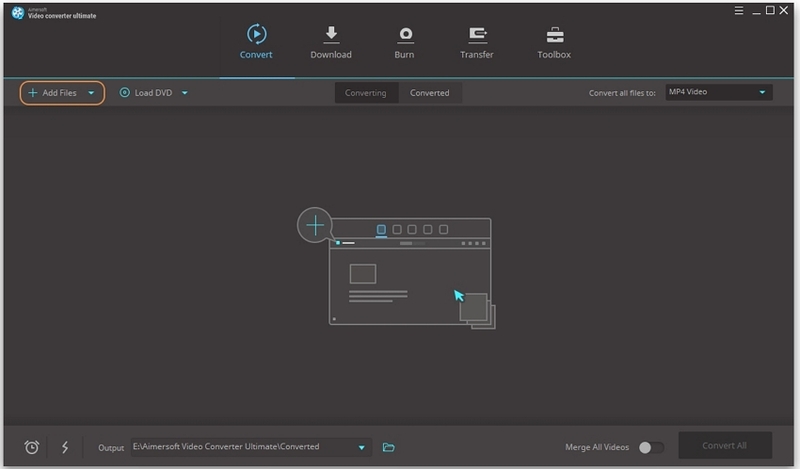 Add video to the converter. Step 2. Choose Output Format and Turn on High Speed Conversion. Step 3. Start Convert Video. 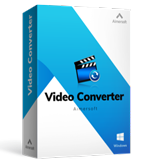 Download and convert any video/audio formats including MP4, MOV, AVI, WMV, MKV, MTS, FLV and more.